Over the month of March Despard will be hosting a small boutique exhibition of Caroline Rannersberger’s studies in our upstairs Stock Room. The exhibition is titled Studies of the D’Entrecasteaux Channel a modest display of Rannersbergers immense talent. 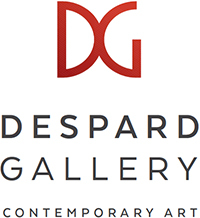 Please ask in the gallery for access to the stock room. 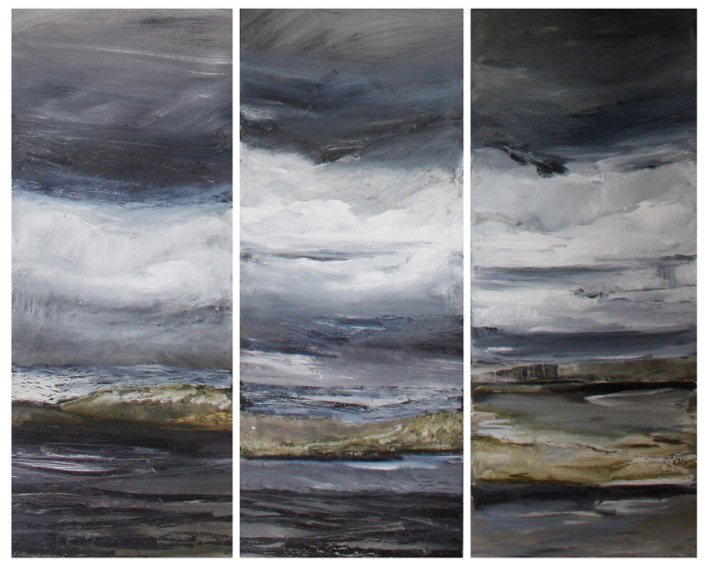 Caroline Rannersberger- Beyond Cloudy Bay Lagoon (Triptych) 2013, Oil on Belgian linen, 3 x (97 x 39.5 cm), Signed verso, $8,000.